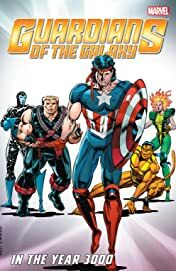 Collects Guardians of the Galaxy (1990) #30-39, Annual #3 and material from Marvel Comics Presents (1988) #134. 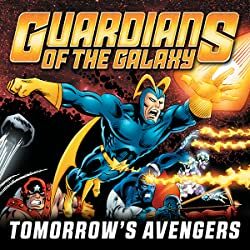 Continue exploring the Marvel Universe of the 31st century with the original Guardians of the Galaxy! 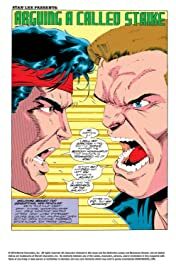 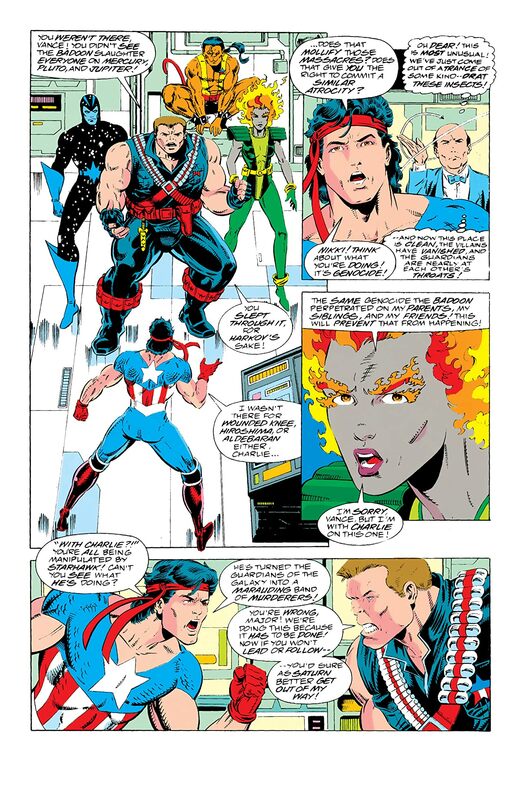 But will the team survive a Major blow when Vance Astro walks out? 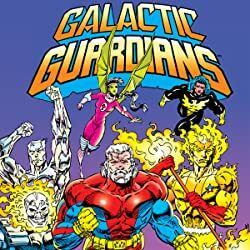 Meanwhile, Charlie-27 fights for his life against a Captain Universe-powered Badoon, and Starhawk makes her dramatic return — as do the heavyweight Galactic Guardians! 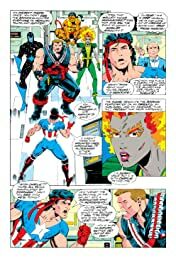 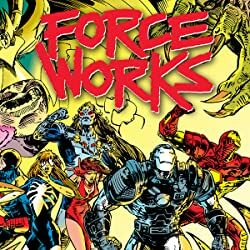 Even with the cosmic power of Firelord, a Phoenix, a Spirit of Vengeance and the thousand-year-old former Wonder Man, can two teams of Guardians stop the Dread Dormammu? 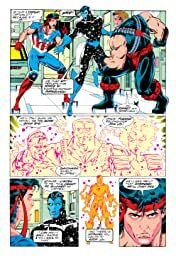 Perhaps with some help from this era's Sorcerer Supreme...or a strangely recognizable Ancient One! 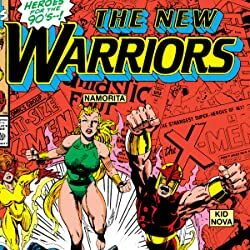 But the most surprising arrival of all is Rita DeMara, the second Yellowjacket! 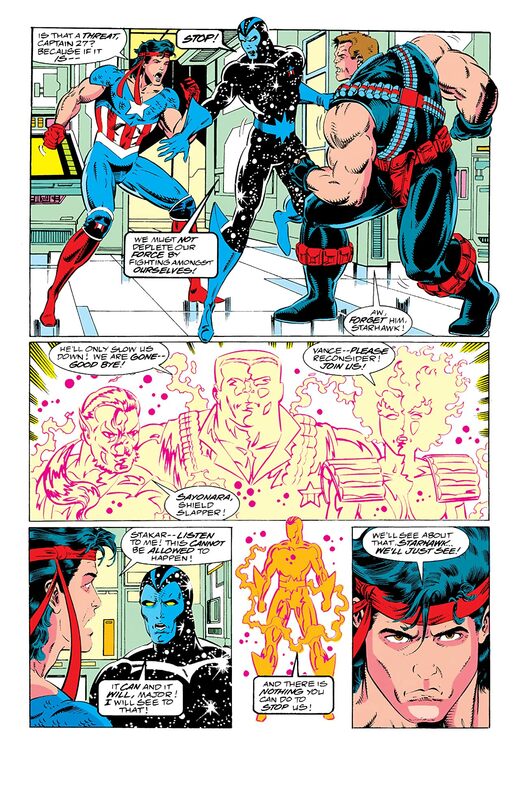 Will this former Master of Evil find her redemption in the far future?